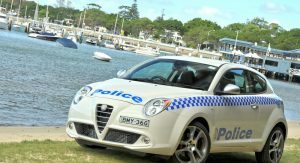 We won’t go as far as calling it an interceptor, but Sydney’s Rose Bay Police is the latest law enforcement force in Australia to get an Alfa Romeo police car. 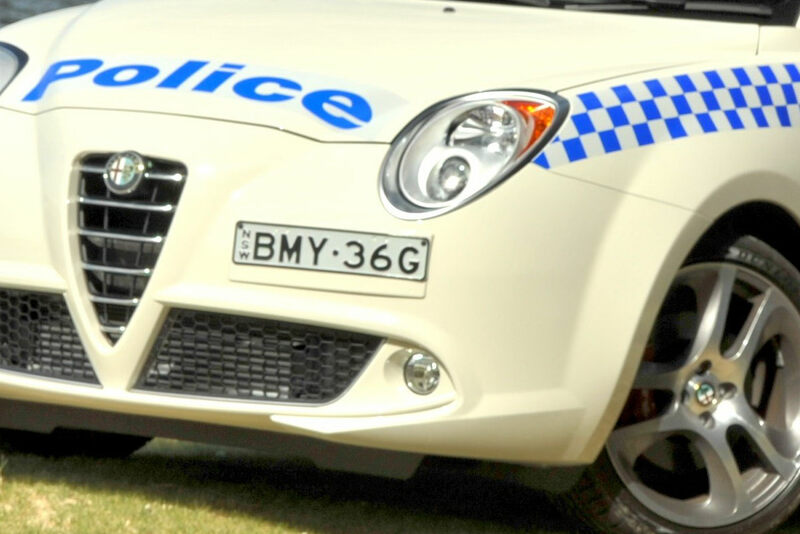 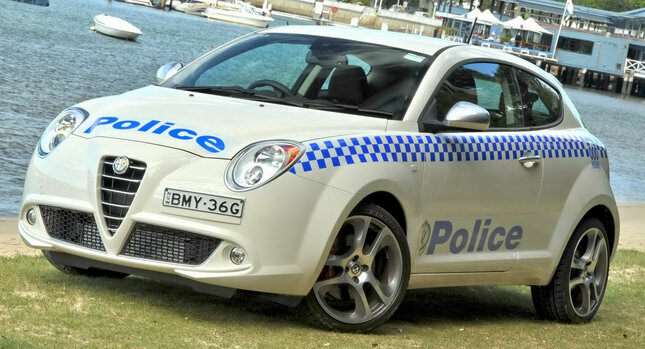 The MiTo is the most recent in a series of cars provided by the Italian automaker to police forces around Australia. 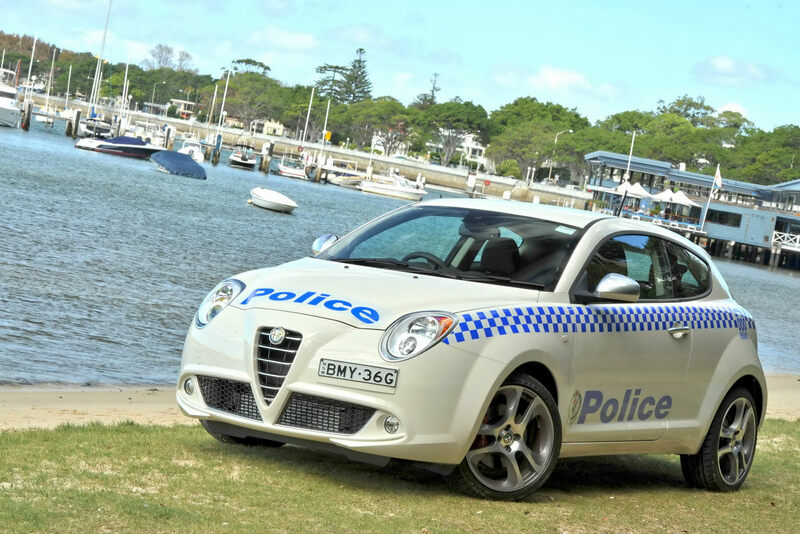 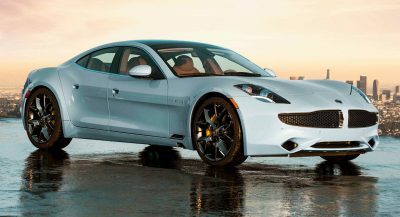 Despite Alfa’s [marketing] sporty claims though, the MiTo is obviously not the best option to patrol the highways of a country that still takes pride in big V8 cars. 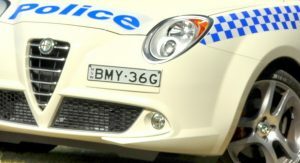 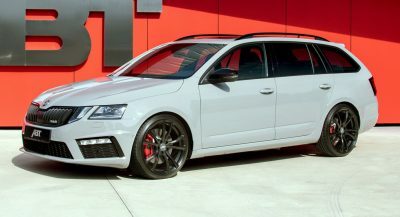 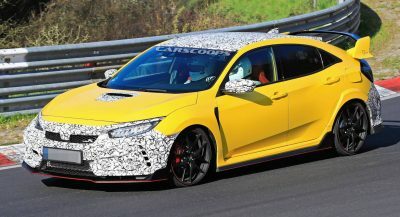 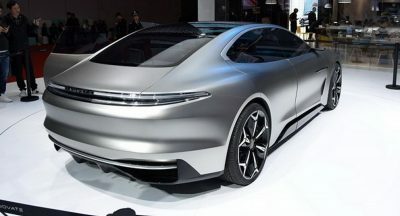 That said, it comes to no surprise that the Rose Bay police officers will use the car for the most part to help them connect with local communities. 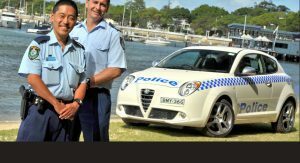 “Despite being marked up as a police vehicle, we don’t use the MiTo for normal police work, it is used for community policing, it’s a great way of building rapport in the community and certainly helps us get out our safe driving messages,” said Chief Superintendent Bradley Shepherd. 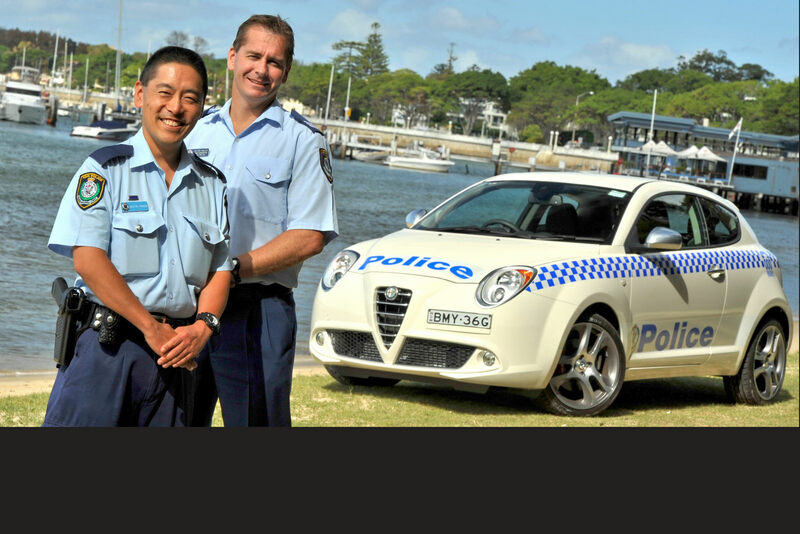 “The MiTo frees up normal police cars so they can be out on the roads, not only helping to save lives but also helping to fight crime and build relationships with local businesses and community groups,” Shepherd added.